News: Challenge Wanaka's field; IM Muskoka is on longer; Bahrain 70.3 is coming up; Women for Tri announces recipients first ever grants. This Weeks Discussion: Could we ever get a Park Run type setup working in triathlon? Why, why not or what would need to happen to make it work? If you aren't sure what Park Run is check this out. Comment here. Interview: This week we have Pro Athlete Caroline Livesey. Caroline was a top age group athlete who became a pro in 2015 and had a very successful first year. 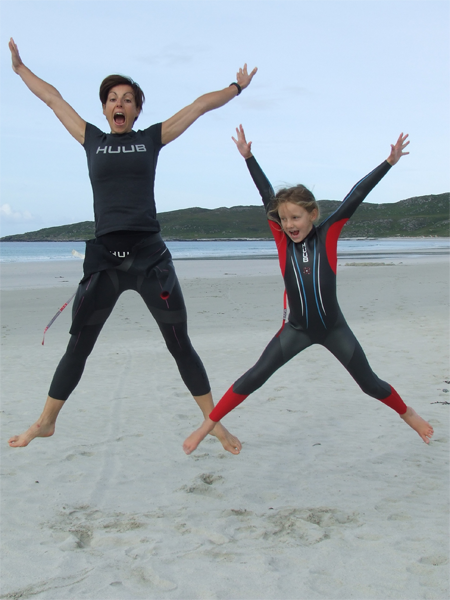 On this weeks show she shares her experience in triathlon. Check out her website here: www.carolinelivesey.co.uk. In the interview Caroline mentioned Ironman for Kids, here's the link to their site. My First Tri: We have started a new segment, My First Tri. This is where you share the experience of your first triathlon. If you want to submit your story click here. This Weeks Websites: Bob Seebohar's course.